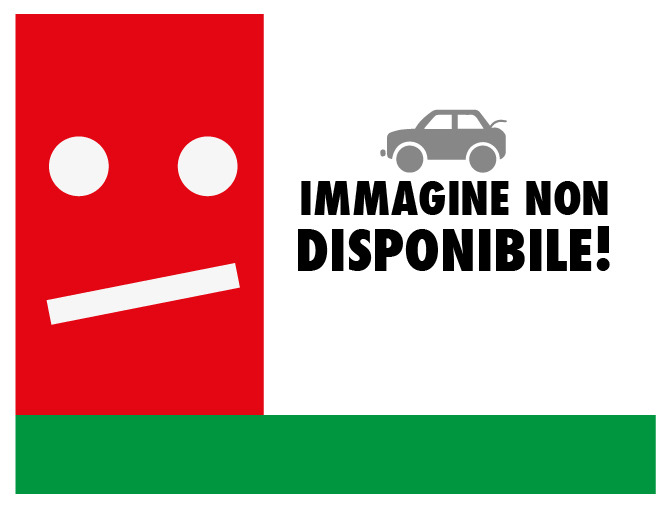 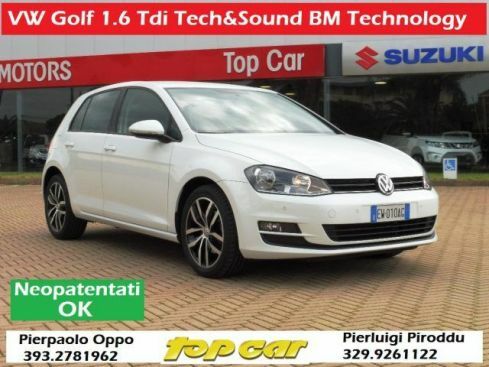 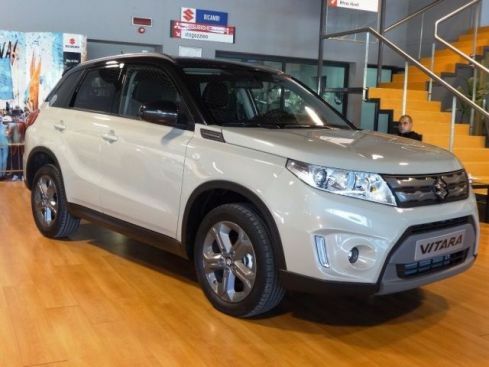 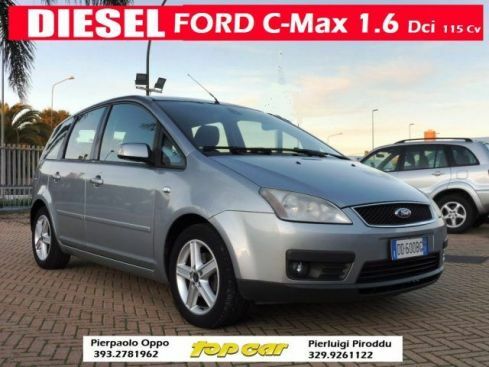 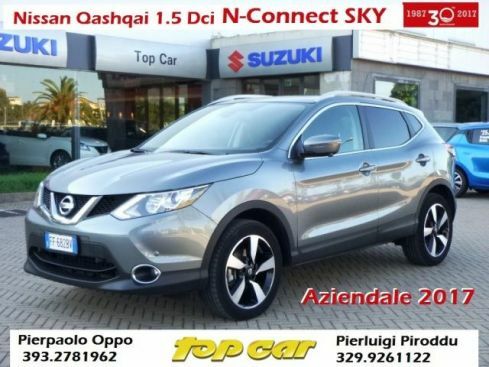 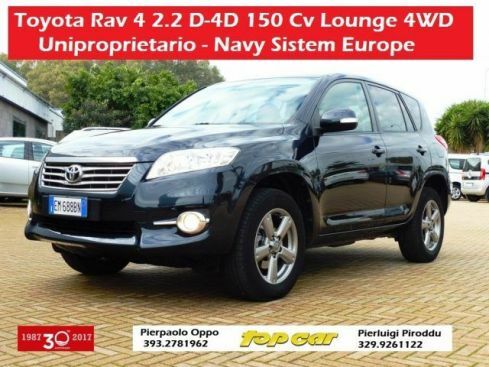 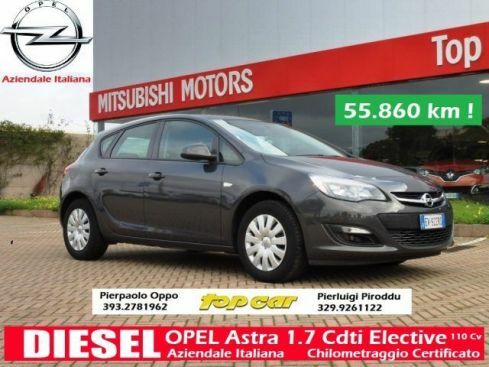 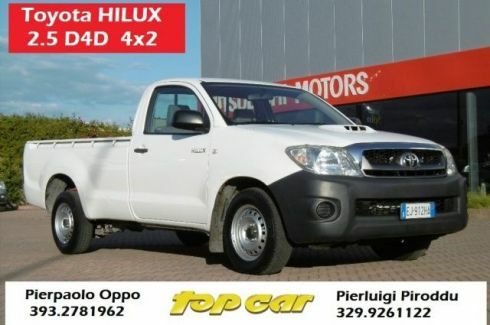 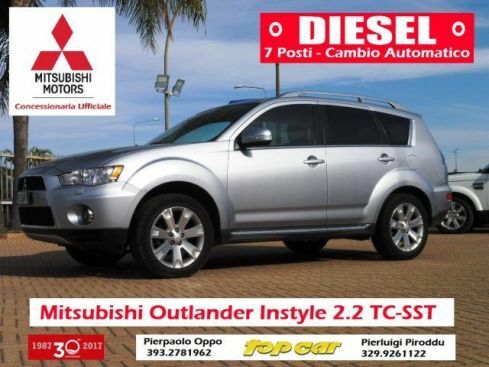 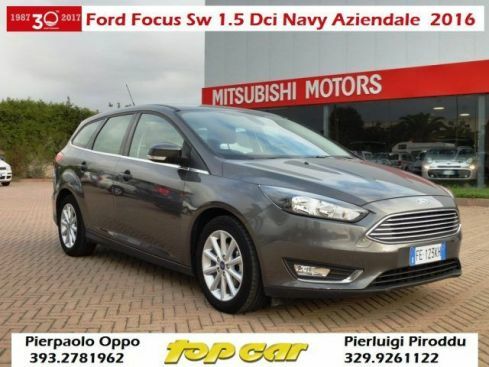 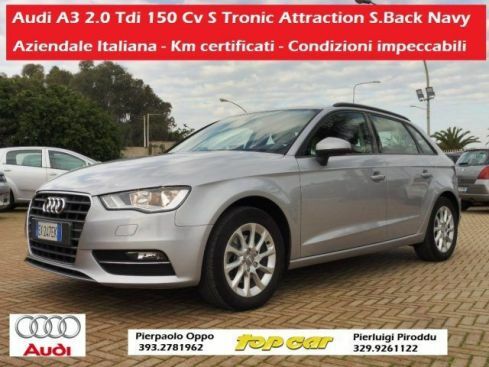 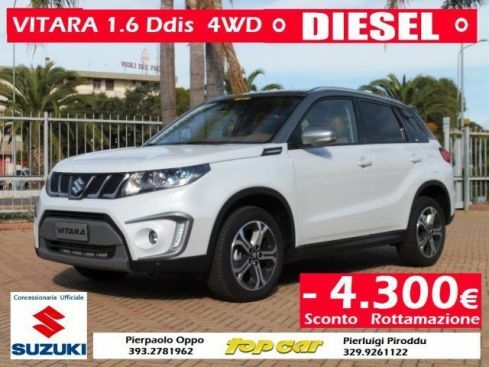 TOP CAR AND BUSINESS SRL ha attualmente online 56 offerte per auto nuove o usate. 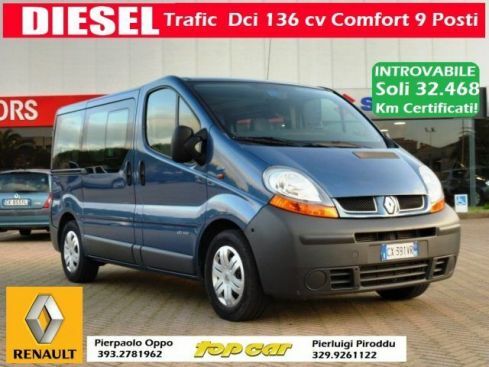 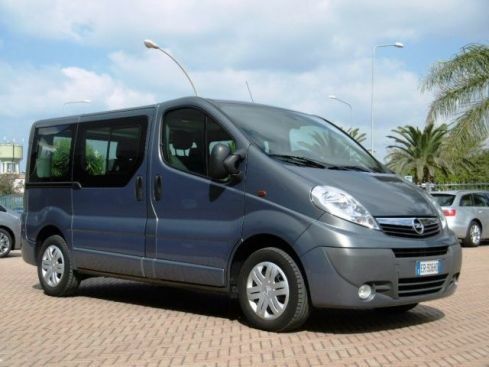 RENAULT Trafic 140 CV 9 POSTI SOLO 32.500 KM ! 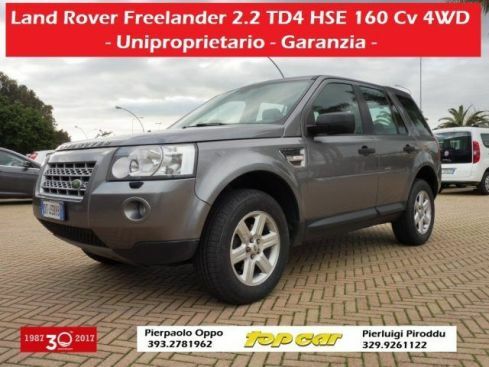 LAND ROVER Freelander 2.2 TD4 SE GARANZIA ACCONTO ZERO! 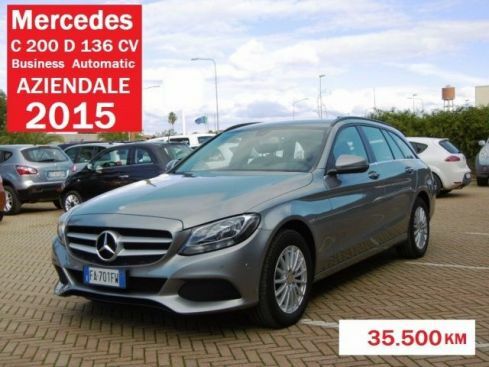 MERCEDES-BENZ C 200 d S.W. 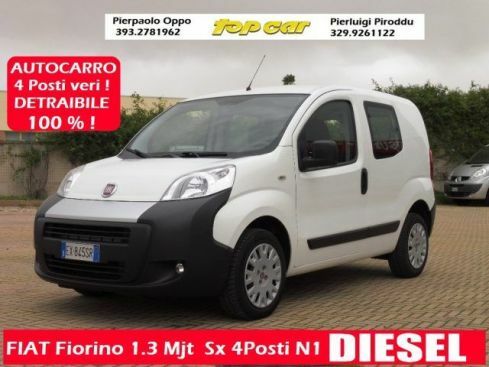 Business SUPER PREZZO ! 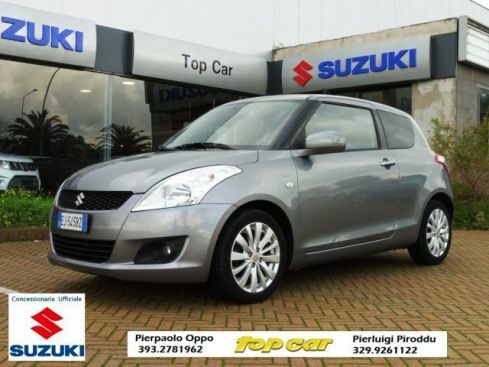 SUZUKI Swift 1.2 VVT GL Style ZERO ACCONTO ! 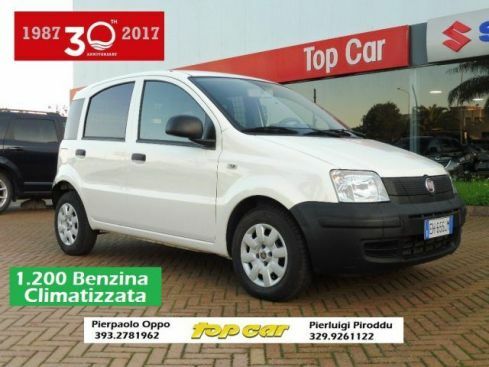 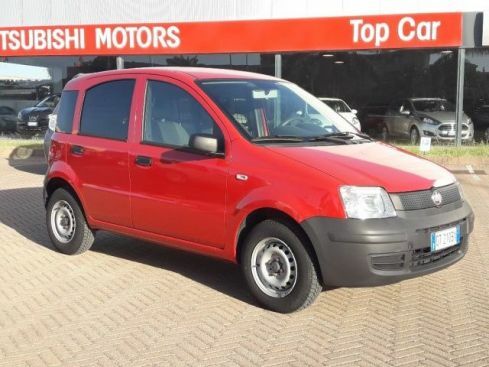 FIAT Panda 1.3 MJT Van CLIMA SOLO 67.100 KM ! 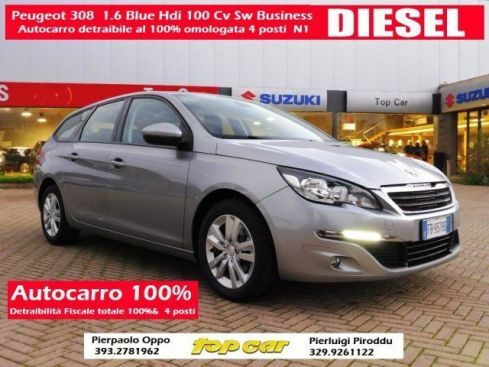 PEUGEOT 308 1.6 HDi 100 CV Business AUTOCARRO 4 P.